Q: My friends tell me that intermittent fasting is a popular weight loss method these days. What do I need to know before trying it? 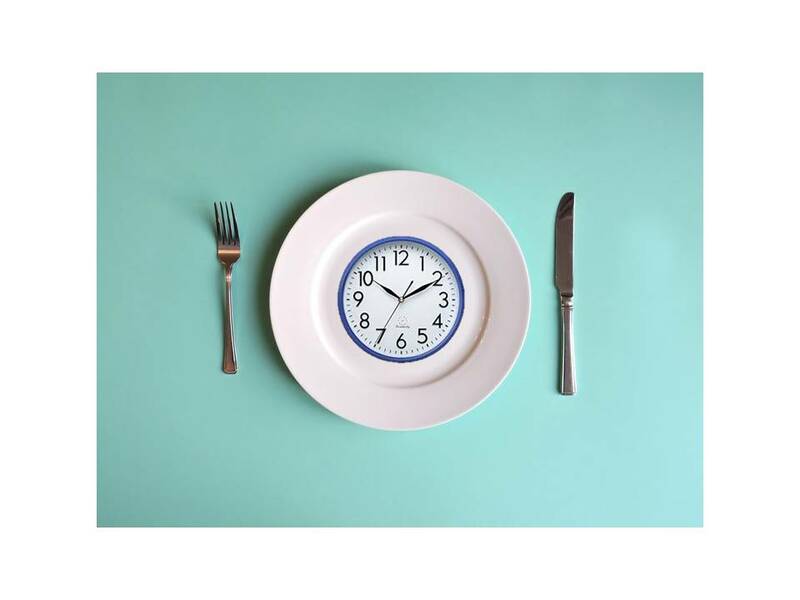 A: Intermittent fasting is an eating pattern that cycles between periods of fasting and eating.